Protein bars have been a staple of the wholefood world practically from its beginning, starting out as basic, convenient dietary supplements and quickly advancing to the status of good eats. 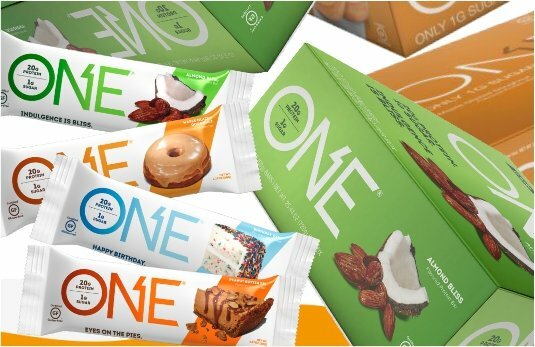 A company called One Brands has taken the protein snack bar even further. With roots in sports nutrition, One Brands has all the nutrition bases covered, but it’s their innovative approach to flavour that impresses. Try One Bars in these tempting flavour combos: Almond Bliss, Peanut Butter Pie, Birthday Cake and Maple Glazed Donut.